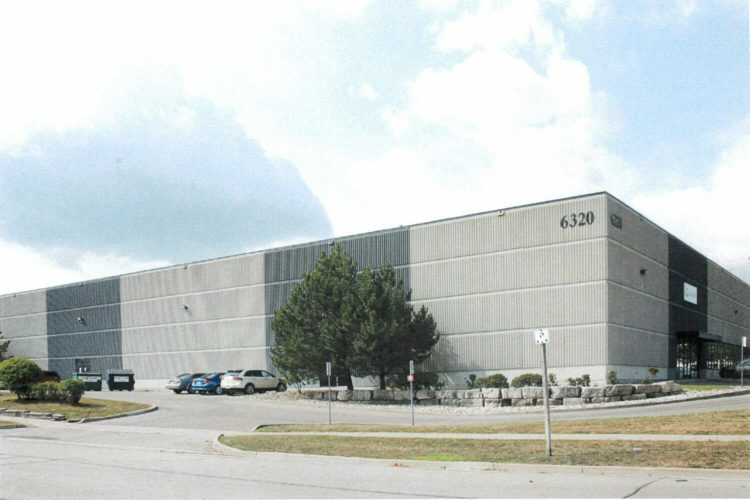 6320 Danville is a 50,000 sq. 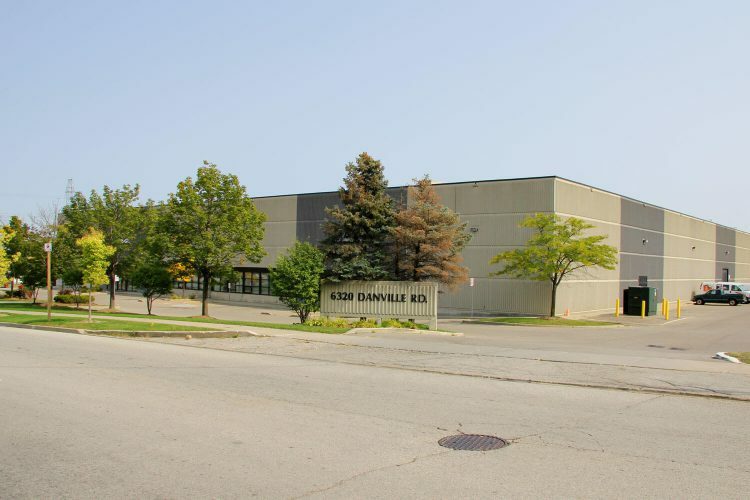 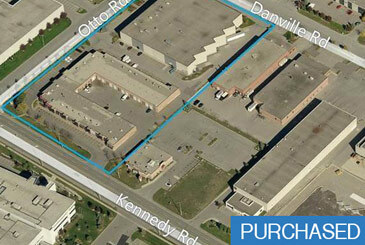 ft multi-tenant modern industrial building, situated on a corner lot with close proximity to both 410 and 401. 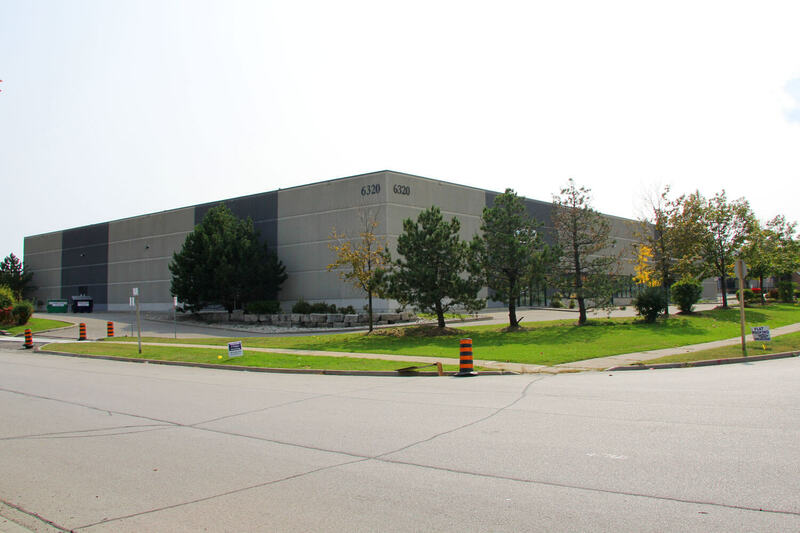 With a 26 ft. clear height and 2000amps it’s a unique asset that is applicable to a wide variety of tenants. 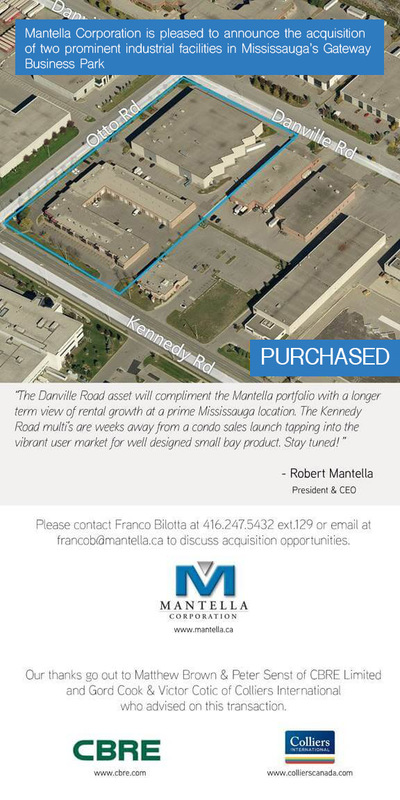 Mantella Corporation acquired 6320 Danville in late-2015.